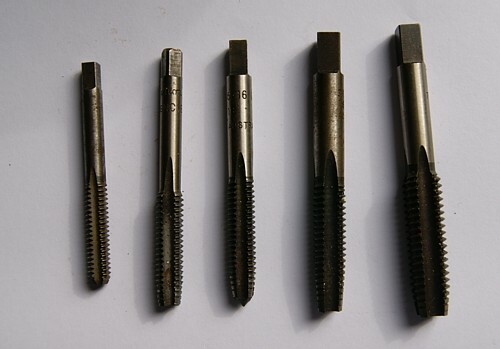 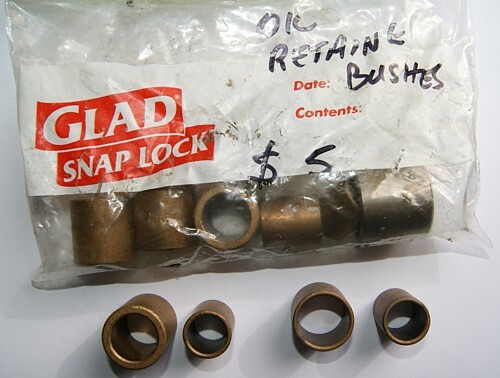 Postage costs will depend on weight of item/ s.
5 x UNC Taps - New - $ 5 +P&P. 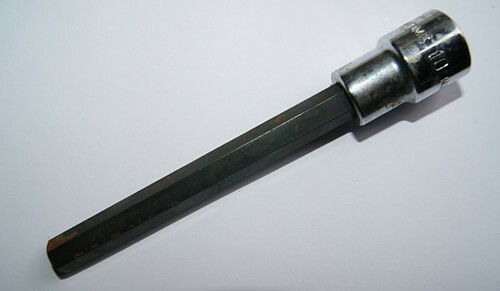 Screw Thread Gauge - New - $ 5 + P&P. 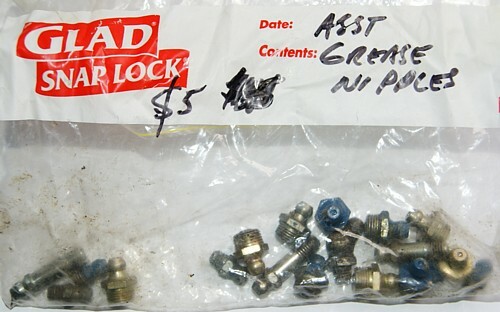 Ignition Points - New - Suit early Falcon 6 with Autolite distributor - $ 10 +P&P. 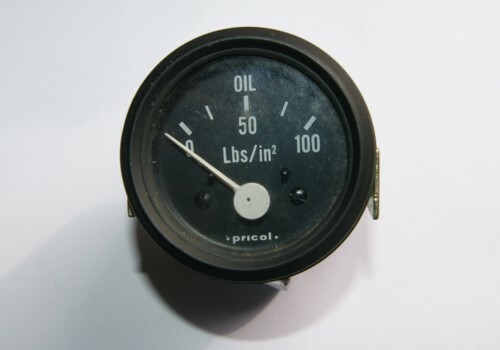 Pricol - New - Electric - Oil Pressure Gauge - will need sender - $ 10 + P&P. 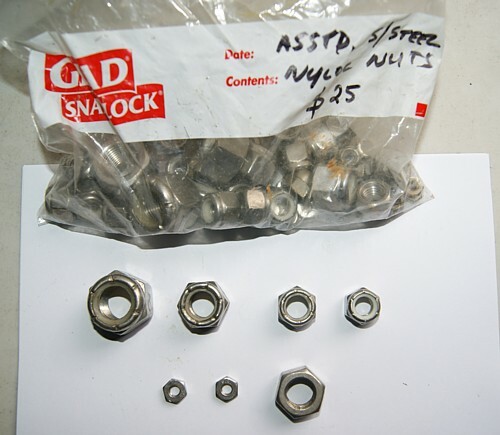 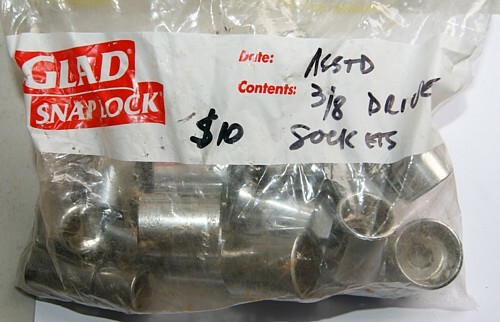 A large bag of assorted Stainless Steel Nyloc nuts - plus some fine Std SS nuts - $25 +P&P. 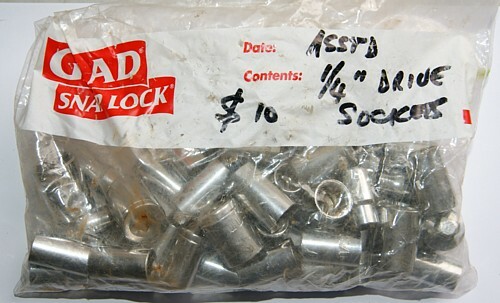 UNF & UNC. 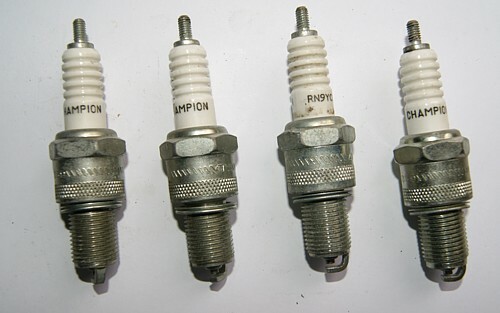 4 x RN9YC Champion Spark plugs - new - $ 10 +P&P. 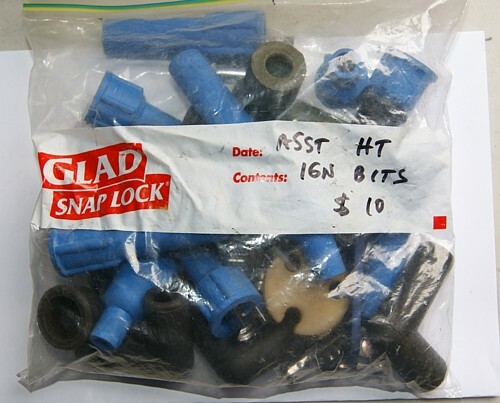 Assorted HT ignition bits - terminal fittings - covers -etc. 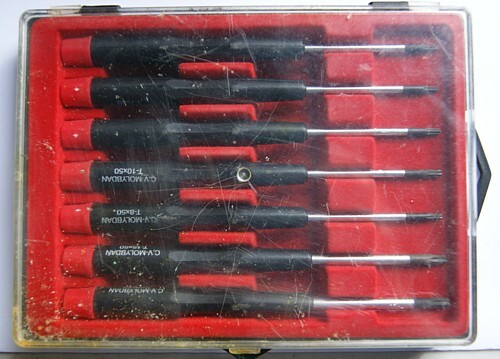 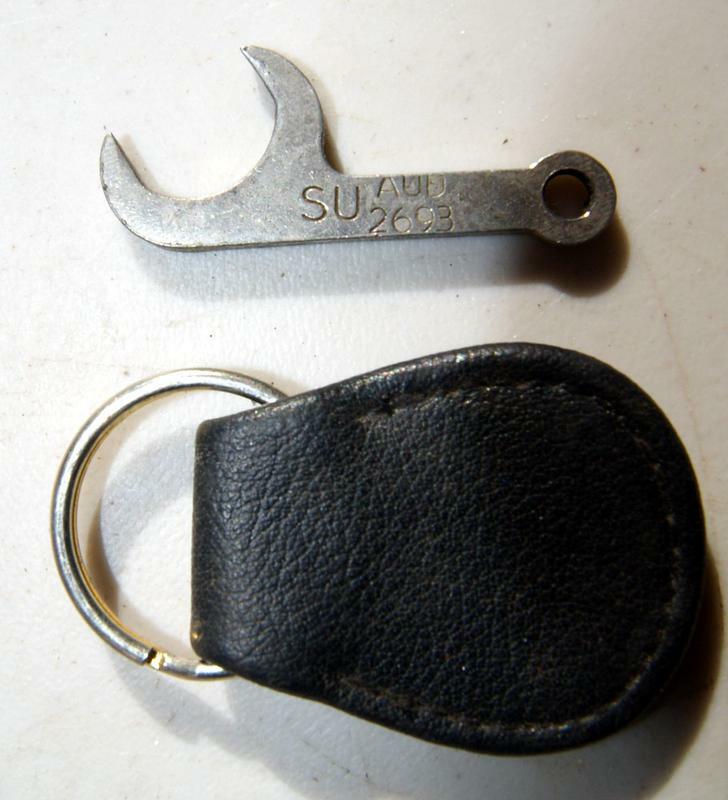 Set of small Multi Points tools - new - $ 10 + P&P. 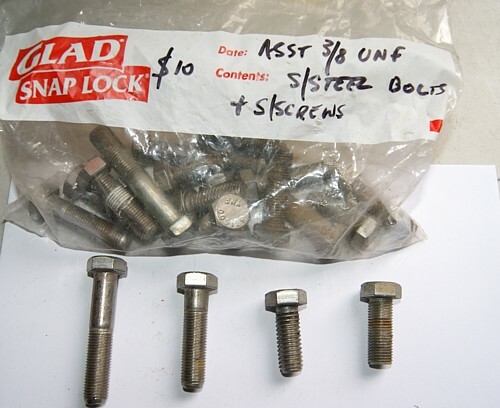 Holden Gemini Cylinder head bolt removal tool - 1/2 " drive - $ 20 +P&P. 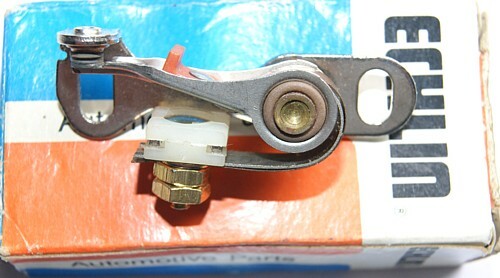 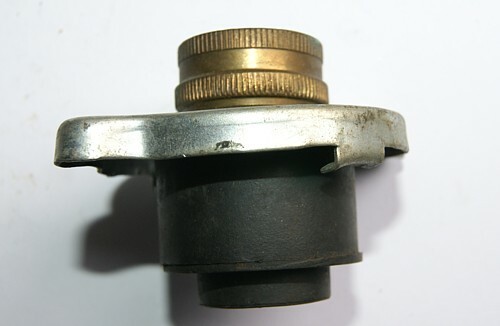 Cooling system radiator cap flushing tool - hook up to water pressure hose - $ 5 +P&P. 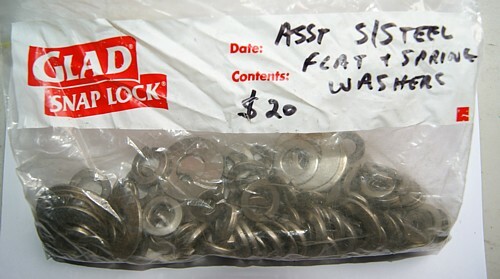 Stop Thief ! 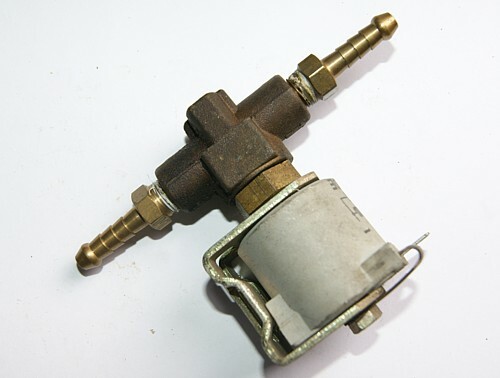 - Fuel cut off valve - $ 10 +P&P. 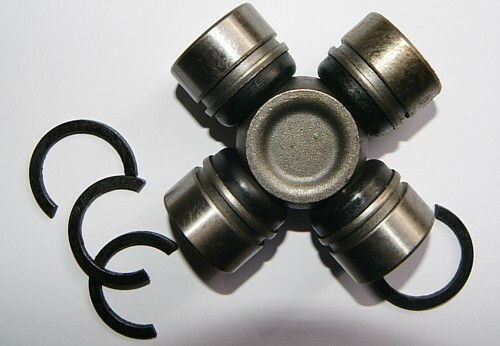 Crankshaft Harmonic Balncer suit early Falcon 6 New - $ 55 +P&P. 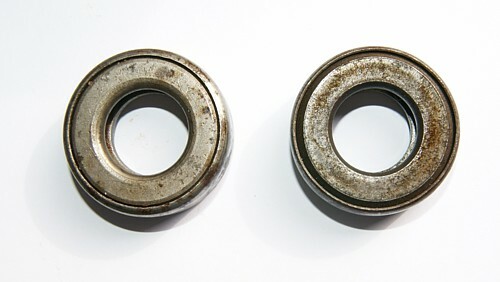 1 pair new A Model Ford King Pin/ stub axle support bearings. 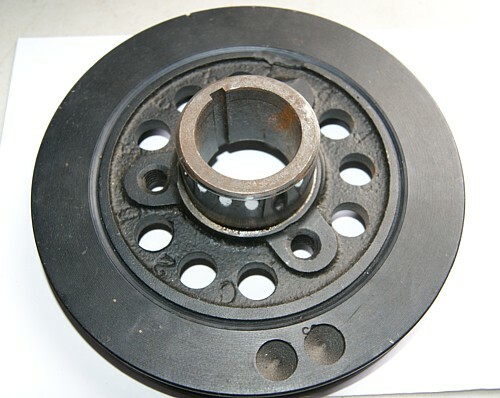 Unipart Drive belt # 10687 - made in UK - new - a rare size - $ 15 +P&P.